Last year, thanks to our incredible supporters, we raised just under £13,000! 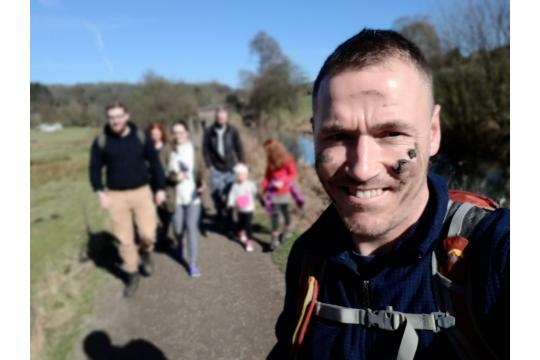 This was raised through a sponsored coast-to-coast walk, Imara’s summer hike of Helvellyn, Pub Quizzes, raffles, a yoga class and many more incredible activities! Because last year was such a huge success, this year we have upped our fundraising aim to an enormous £20,000! Why have we set such an ambitious target? £20,000 would allow us to secure our new building! This provides us with twice the amount of therapy rooms, allowing double the number of children and families to access our services. It also allows us to host training sessions, to share our expertise on sexual abuse and trauma with other professionals working with children. In addition to this, because of all the extra space we have we are able to host groups for clients in order to facilitate social engagement, encourage them to explore their interests and build up their confidence and skills. 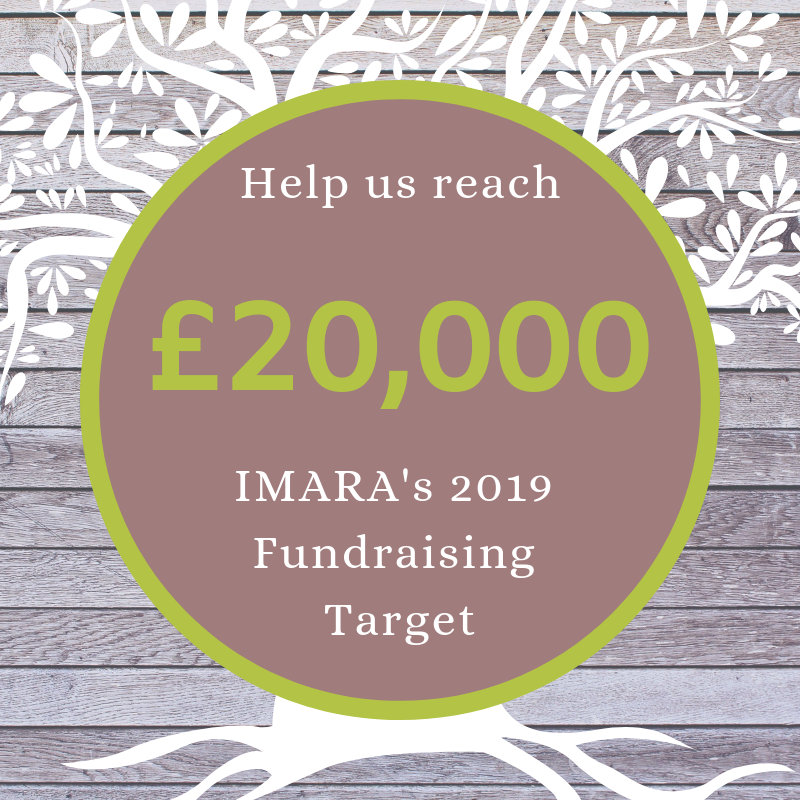 £20,000 would allow us to support clients in travelling to Imara, to ensure each person affected by sexual abuse has access to the support services they need, regardless of their financial situation. At Imara we believe in equality, and access to sexual abuse support services should not be based upon financial and socioeconomic status. £20,000 would allow Imara to provide wellness packs to each of our clients. Inside each wellness pack is a selection of items, tools and resources to help our clients manage acute symptoms of trauma such as sleep problems, dissociation, flash backs and panic attacks. Our wellness packs provide clients with the means to ground themselves. £20,000 would allow Imara to reimburse volunteer expenses. This would ensure that those who are generous and selfless enough to support us and our services are not left out of pocket. This would also help us further grow our network of volunteers, meaning more incredible work can be done to help our services here at Imara. So, how can you support Imara? 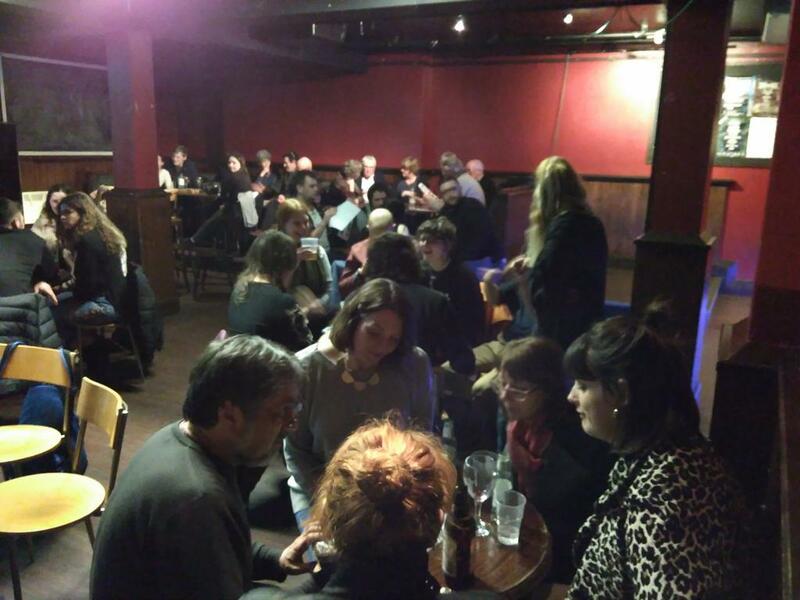 Attend our fundraising events! Keep an eye out on Facebook and Twitter, or on our website, for any upcoming events. Sponsor us to complete a challenge! Check out our upcoming challenges here, or sign up to our mailing list to keep up to date with any upcoming events. Get involved! Hold your own fundraiser or take on your own sponsored challenge. Need some inspiration? Check out our A-Z fundraising ideas, or our ‘Hold your own fundraiser’ page for hints and tips. Give monthly or make a one-off donation through our local giving page. Click on the link here to take a look. Treat yourself! 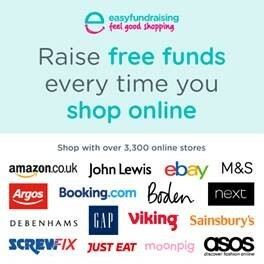 Sign up to easyfundraising.org.uk, and raise free donations for Imara every time you shop online – at no extra cost! There is even a custom toolbar that you can download that reminds you to activate your donation every time you’re on a website that is eligible. Click on the link here to get involved!